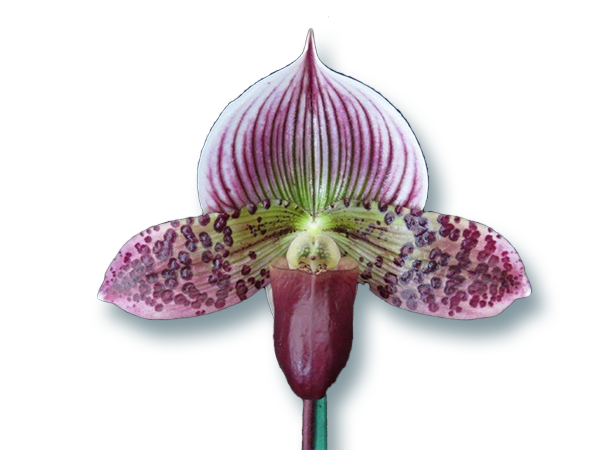 Sturdy designed pots in the traditional Asian Style, with extra depth for your Cymbidium and Paphiopedilum. Pre-drilled so that they can be hung. Can be used with our 4 wire hangers (There are 3 holes) and our 3 leg hangers.